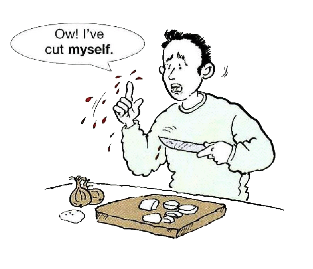 A reflexive verb is a verb whose subject and direct object are the same e.g. I dress myself. There are not many verbs in English which we must always use with reflexive pronouns. To pride oneself (on), to absent oneself, to avail oneself (of), to perjure oneself. 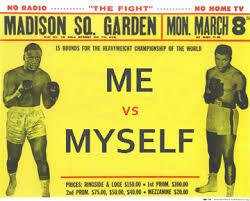 The reflexive pronouns are: myself, yourself, himself, herself, oneself, itself, ourselves, yourselves and themselves. amuse, cut, dry, enjoy, hurt, introduce, kill, prepare and teach. Choose the correct reflexive pronoun from the box below and fill in the space in each sentence. Rewrite the sentences that follow using the word given + the appropriate reflexive pronoun. Do not change the form of the word in the box. You may have to change the structure of the sentence. Answer: Would you like to help yourself to another drink?